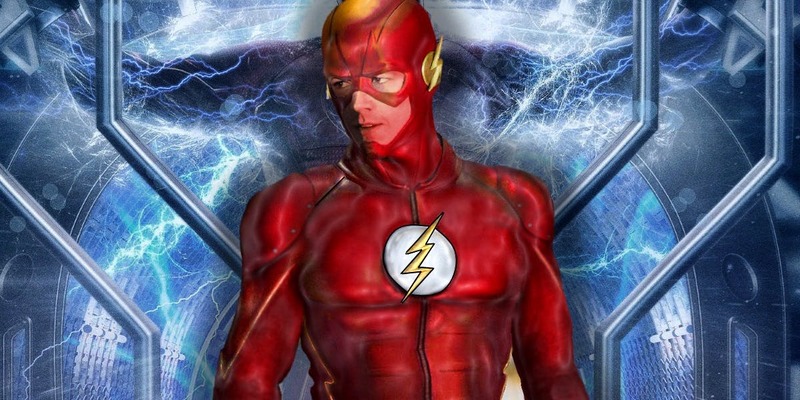 The Flash is one of the marquee shows of CW as it enjoys massive fan following comprises of DC comic book nerds and superhero fans in general. 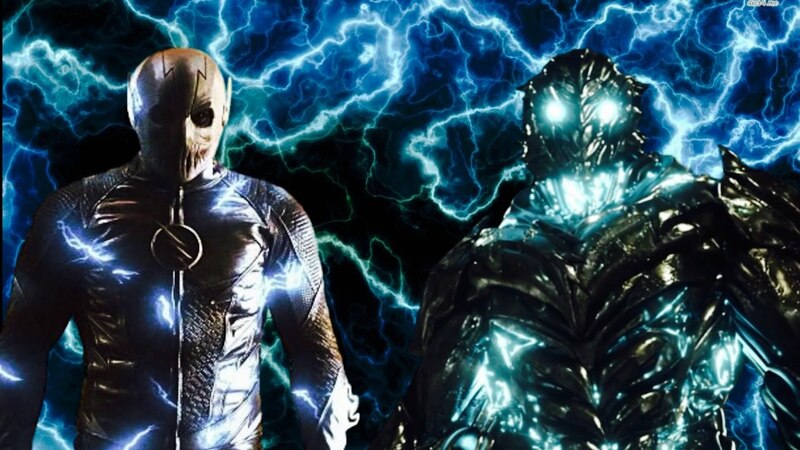 From the first season till third, we saw Barry Allen aka Flash was always up against an evil speedster – Reverse Flash in season 1, Zoom in season 2, Savitar in season 3. Flash knew their strengths and weaknesses, powers and abilities as he himself a speedster, so it helped him prepare for his battles as he had some kind of strategy to beat these guys. Clifford DeVoe was a university professor and became a super meta when he came into contact with the dark matter released from the particle accelerator explosion. We still don’t know what’s his end game is, what does he seek to accomplish, Team Flash is still trying to crack his larger scheme. The Thinker till yesterday was crippled and did not have meta-human powers except enhanced brain chemistry, but he has managed to transfer his consciousness into six metas and absorbed their powers. From Clifford DeVoe to Dominique to Hazard and finally he is into Izzy’s body. This made Ralph Dibny aka Elongated Man very upset as he had a moment with her and he was starting to like her and vice versa. 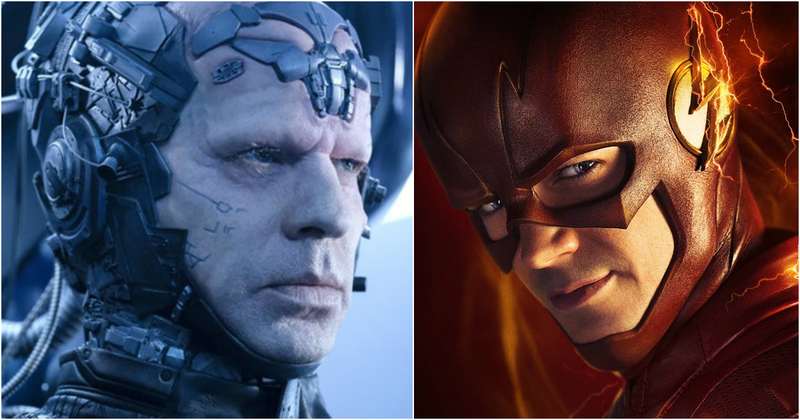 The Flash is running out of ways (pun intended) for defeating the Thinker aka Clifford Devoe. The Fastest Man Alive is at his wit’s end. How do you defeat a villain that not only is the smartest carbon-based life form on Earth that can outwit and predict every move Team Flash makes but also possesses advanced meta-human powers of 6 Bus Metas and counting. How does the Flash take down the Thinker? That’s a question that hasn’t been answered yet. While the mysterious ‘Enlightenment’ of the Thinker looms over the horizon, the latest episode of The Flash might have given the team a much-needed clue to finally take down the Thinker for good. And that clue is something that had been teased much before in season 3. 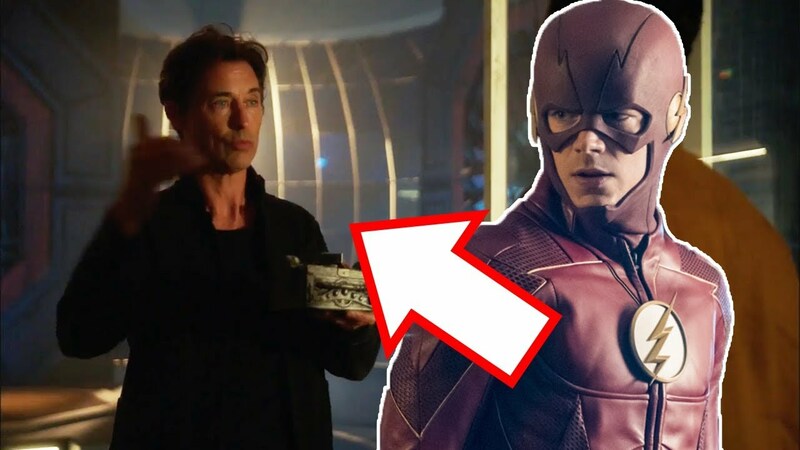 An age-old season 3 Mystery is finally solved in The Flash Season 4!! Spoiler Alert: The following paragraphs contain Major Spoilers for The Flash Season 4 episode “Subject 9”. If you still haven’t seen it yet, you know what to do….. 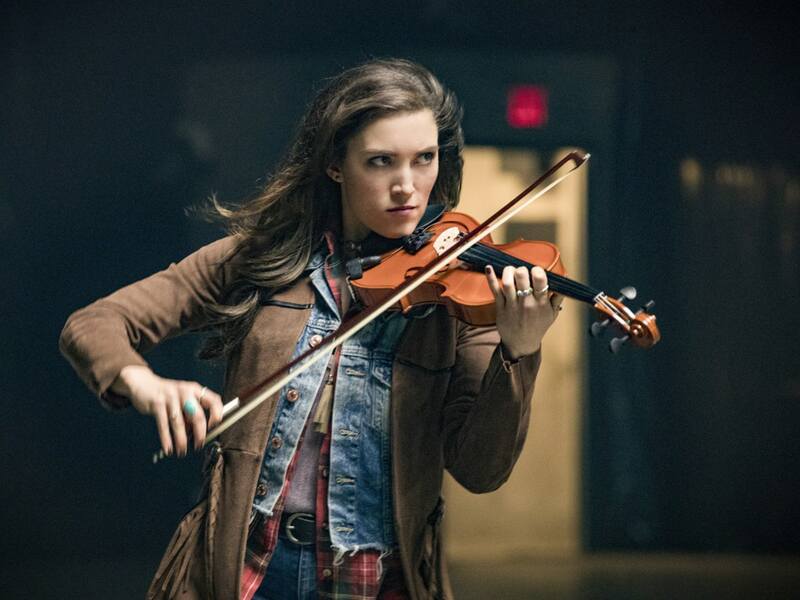 In the latest episode of The Flash, The seventh Bus Meta goes by the name of Izzy Bowin (played by Miranda MacDougall). Izzy is an up and coming country singer that is about to get her big break. She also possesses the impressive ability to control and manipulate sound waves via compacting the kinetic energy between gas molecules to create devastating sound based shockwaves. 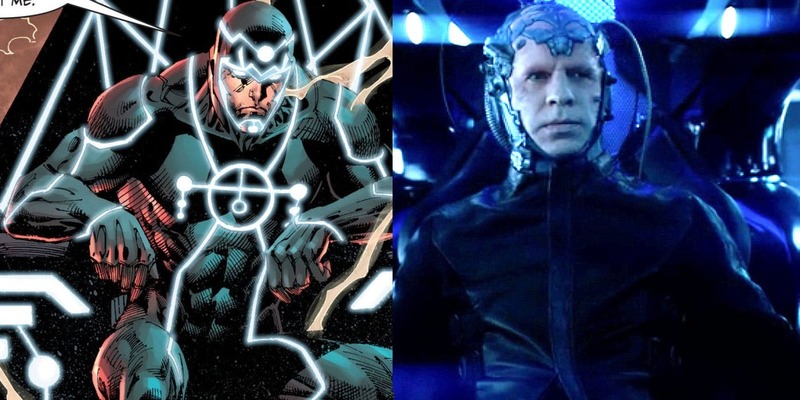 While The Flash realizes Izzy may be the answer as to how to defeat the Thinker (she did manage to hurt Devoe on her first encounter with him/her), another guy has decided to pursue a project of his own. Cecile has been having trouble sleeping. Thanks to no small part to her husband’s incessant and loud dreams that she can hear now due to her newfound telepathic abilities, she has been experiencing sleepless nights because of Joe West. When Harrison Wells finds out that Cecile has been facing a lot of trouble and is damn tired due to her ability to listen to thoughts, he decides to give her an artificial off button to her power. Cecile is given a prototype of the device that could keep her powers from escalating and keeping her awake all night. The prototype is found to be extremely heavy so Cecile goes back to Star Labs to return it to Harrison Wells who decides to yell at him in discomfort. It is only then that he comes up with idea of a completely new device for Cecile, one that is exceedingly smaller and with a better name. Harrison Wells comes up with the working theory to make a Cerebral Inhibitor. Diehard Flash fans will instantly recognize this name. 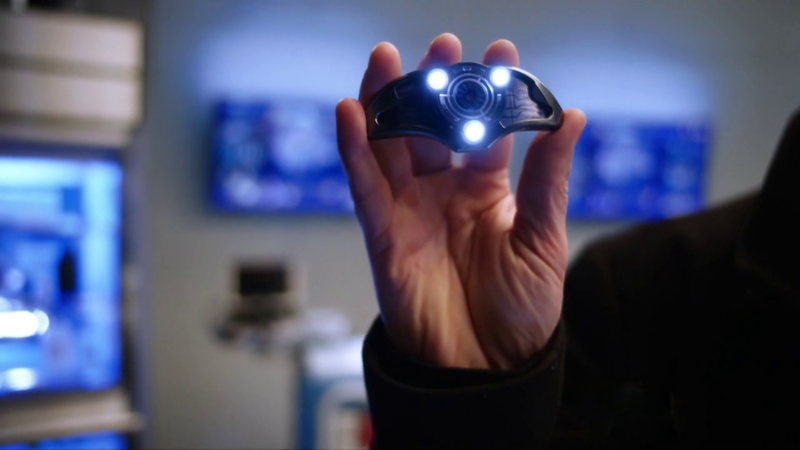 The Cerebral Inhibitor is the device that Savitar mentioned to Team Flash when visiting Star Labs in season 3. He said it was in Star Labs that they came up with the idea of the Cerebral Inhibitor to defeat Devoe. 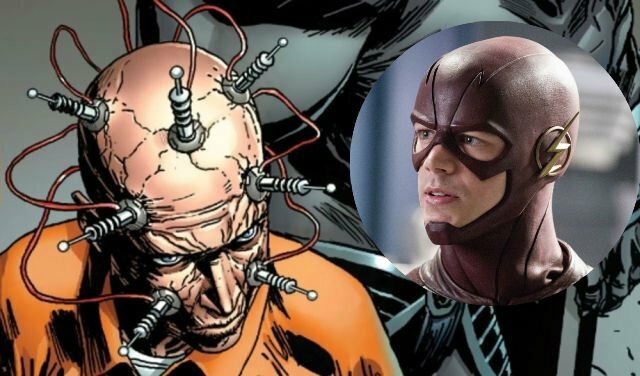 Harrison Wells has devised the Cerebral Inhibitor himself without any knowledge of Savitar’s future timeline input. 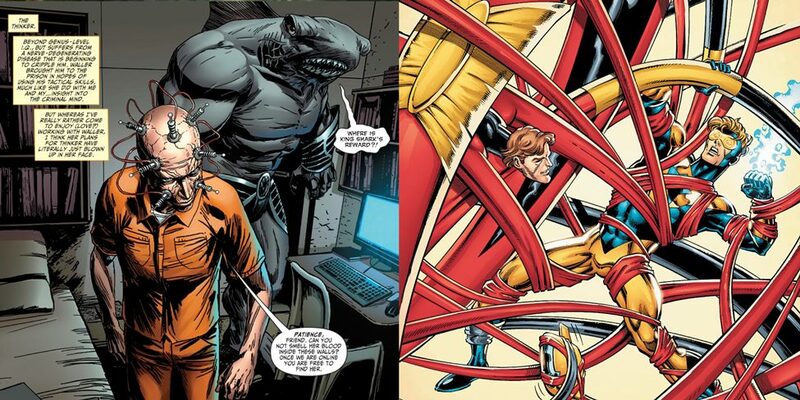 The Cerebral Inhibitor could be the answer to finally defeat a foe that has eluded Team Flash for so long. The Cerebral Inhibitor dampens brain wave activity. It could very well dampen the very thing that makes the Thinker so invincible – His mind. For Team Flash, it is nothing short of a light bulb moment. This is actually the second version of the Cerebral Inhibitor. 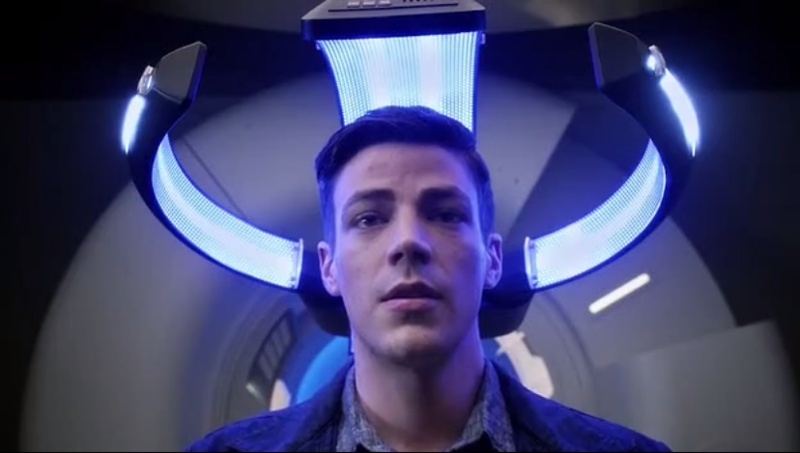 A similar machine was used on Barry Allen himself when trying to stop Savitar from having access to Barry’s past memories. The way to do that was to scramble Barry’s brain so that he could no longer be able to remember Team Flash’s plan to take down Savitar. The plan backfired spectacularly, erasing Barry Allen’s long-term memories until Killer Frost and the rest of the Team Flash somehow managed to restore them. Harry’s Cerebral Inhibitor could have done the job had it been not for the Thinker’s newfound powers. The Cerebral Inhibitor that Harry designed was placed on the Thinker’s forehead with the intention of stopping exceedingly high brain activity. The Thinker just used Kilg%re’s technology with embedded controlling ability to fry the Inhibitor’s circuits, effectively destroying it. Savitar only said they came up with the idea of the Cerebral Inhibitor to take down Devoe. He never said it actually worked. Can Harry build a better version of Cerebral Inhibitor without the loopholes that ‘The Thinker’ could use to his advantage? What will it take to actually stop him? What will happen if Clifford gets the powers of all the bus metas including Ralph Dibny? Can he then be defeated? 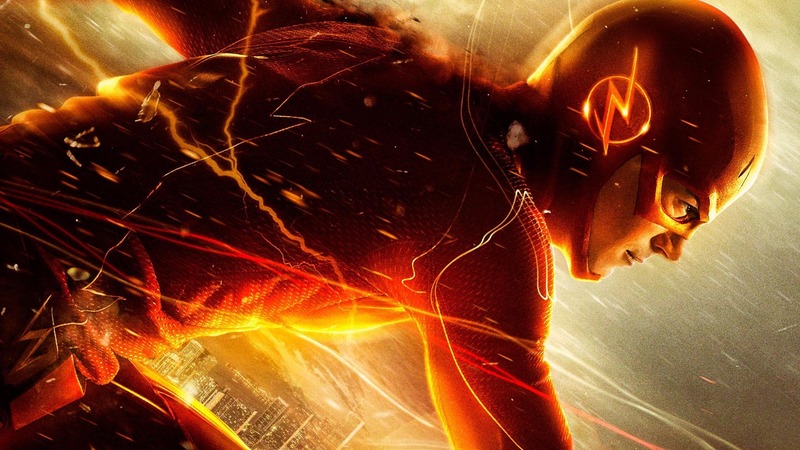 Will the bad guy win for the first time in ‘The Flash’? Does the TV show has the guts to go dark with its supposedly family audience? 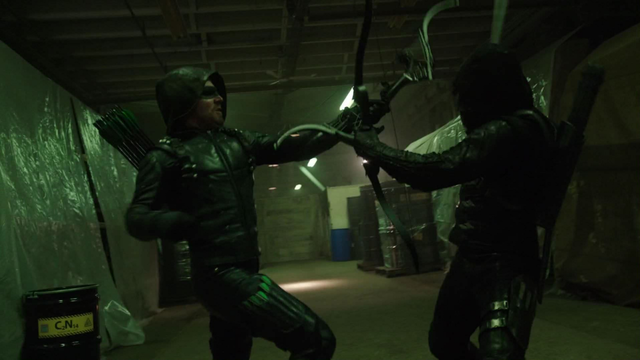 Arrow has definitely gone dark with Prometheus almost broke Oliver Queen aka Green Arrow and made him reveal his deepest and darkest secrets to him which he has never shared with anyone. Well, we will see if Flash TV series can go in that direction, but before we get answers to these questions, there is a very dangerous meta-human in the Central city threatening to kill thousands by triggering a nuclear bomb. 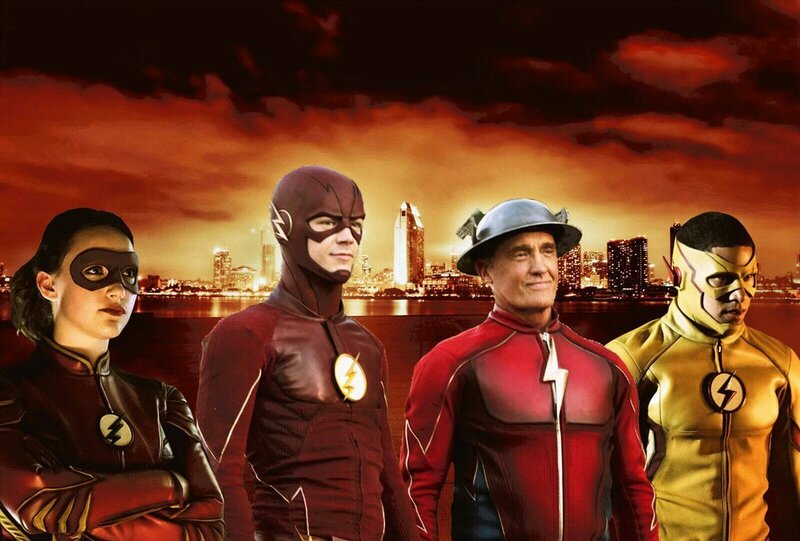 “Barry, Jessie Quick and Jay Garrick slow down time when a nuclear bomb detonates in downtown Central City”. The new episode will be aired on CW on Tuesday at 9:00 PM. Don’t miss to tune in.